Prepare yourself for an unforgettable evening as we celebrate our common love for our people. 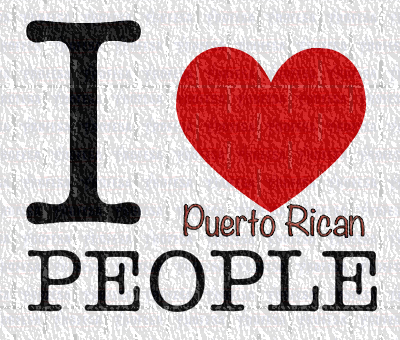 Not only will you have a great time but you will network with a group of Puerto Rican professionals just like you. Single? You are welcome to come and mingle with other singles. Married? Bring your other half for a much needed night out.